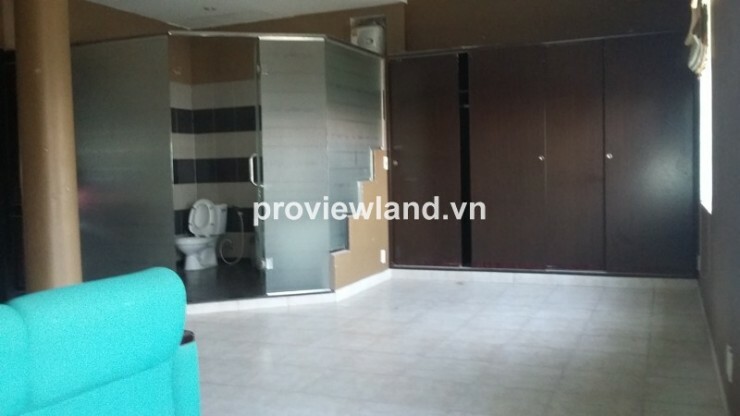 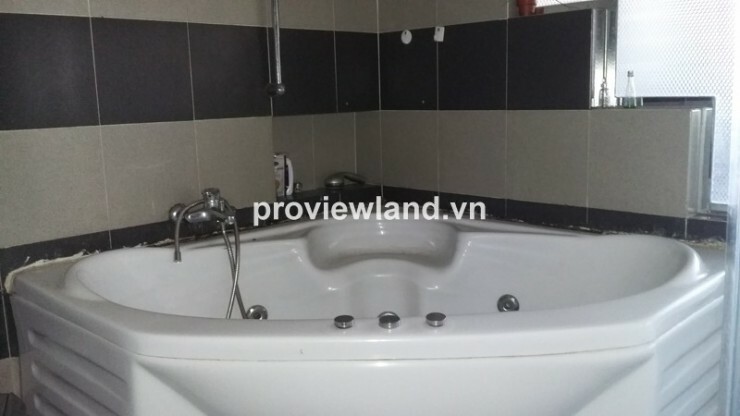 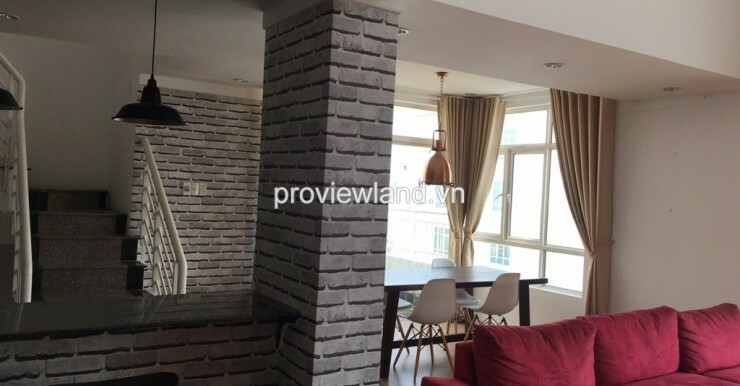 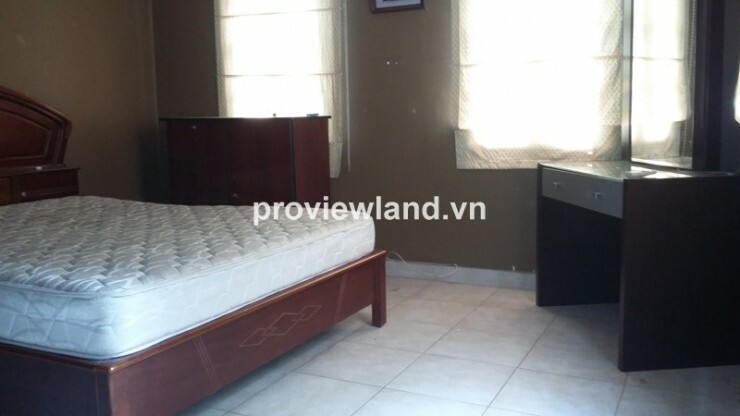 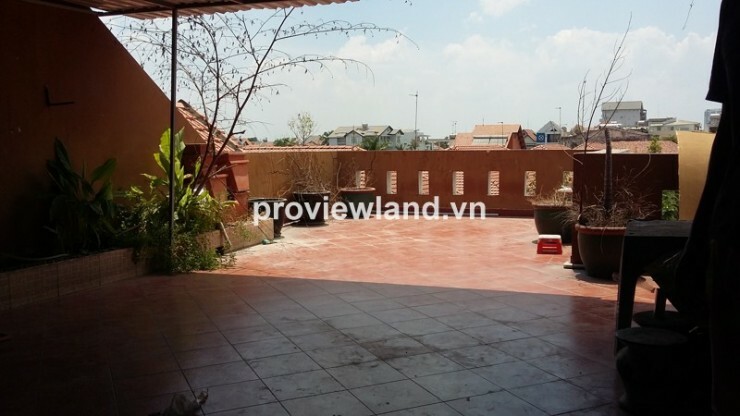 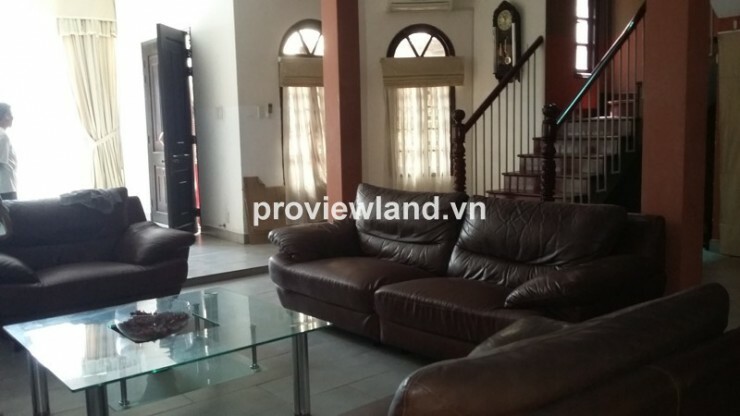 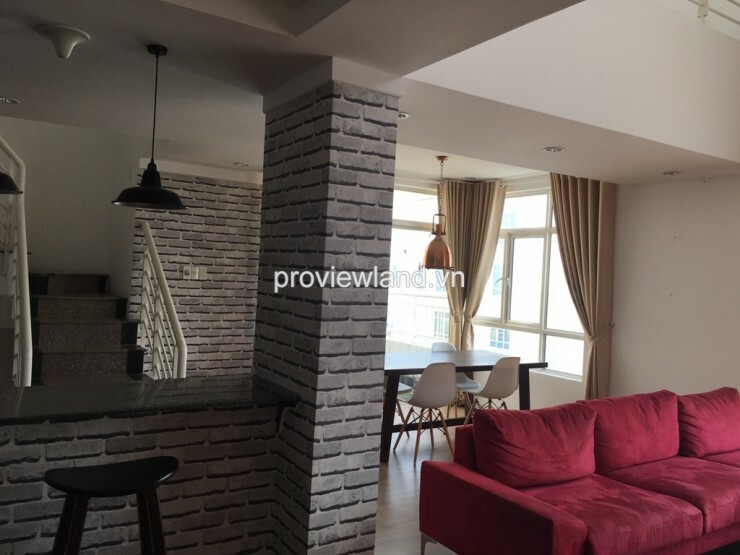 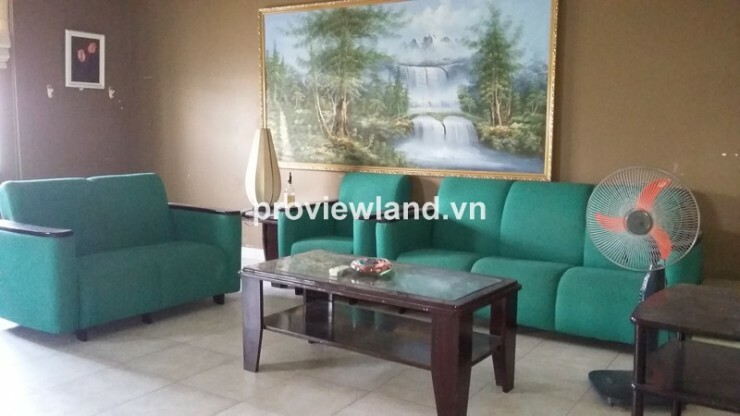 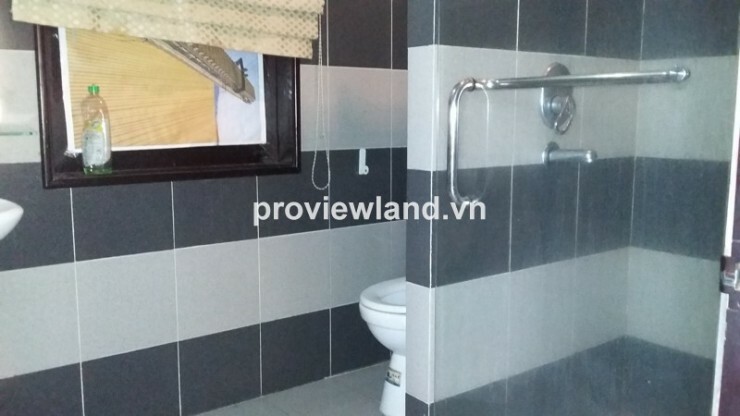 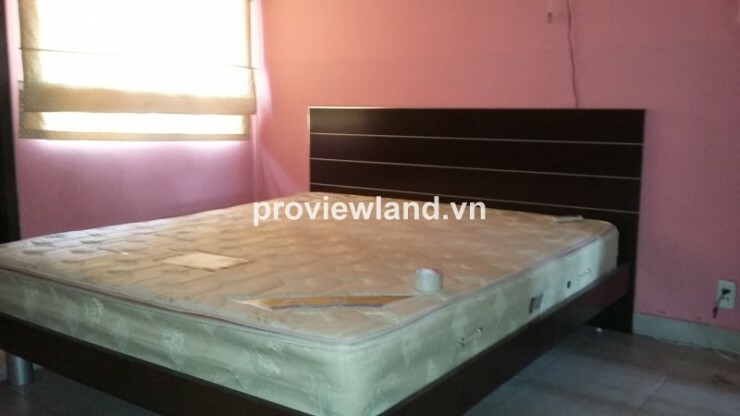 Villa for rent in Thao Dien on Quoc Huong Street District 2 7 bedrooms , 8 bathrooms, dining room, kitchen, basic furniture: sofa, beds, dining table… has 200 sqm of area. 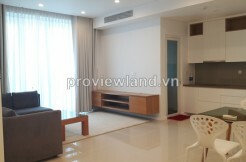 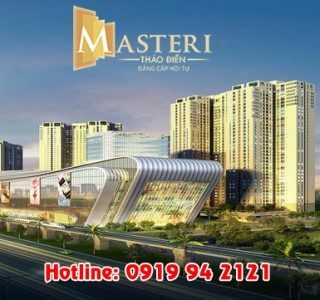 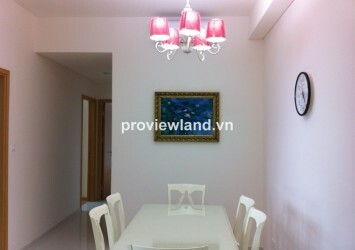 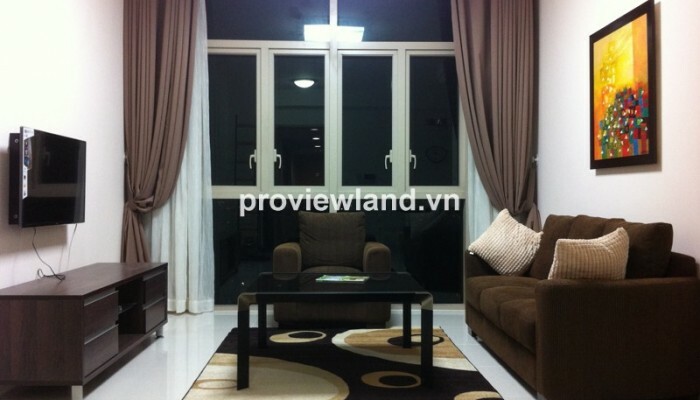 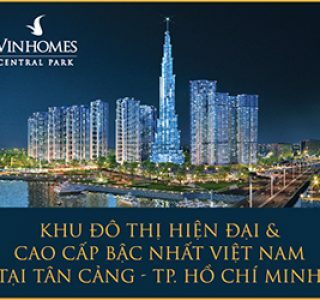 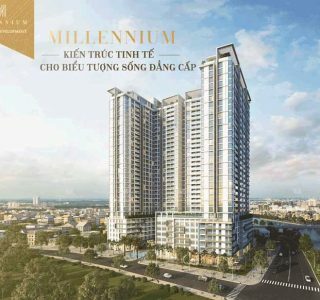 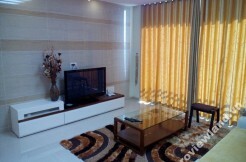 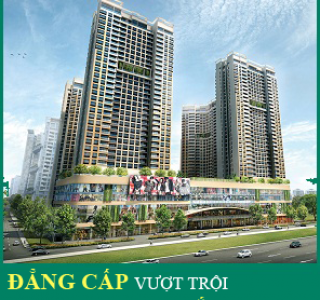 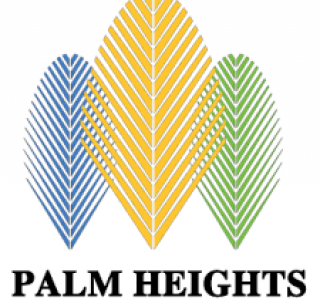 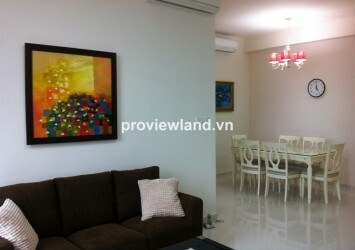 This villa for rent located in most quite and safe in Saigon, is the best choose of many expats. 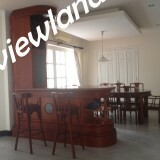 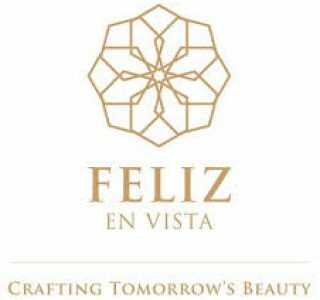 From this villa for rent just spend 10 minutes to go to centre of city.